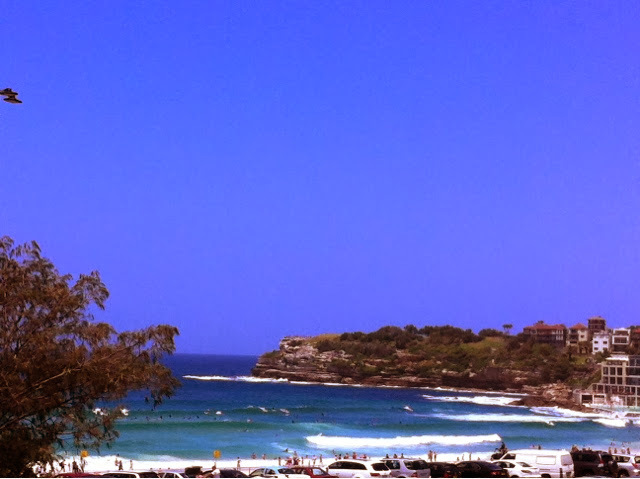 I love Bondi - the hustle and bustle, the surf, the bars and restaurants...everything! I've seen so many beaches over the past five months but this has to be my favourite in terms of atmosphere. 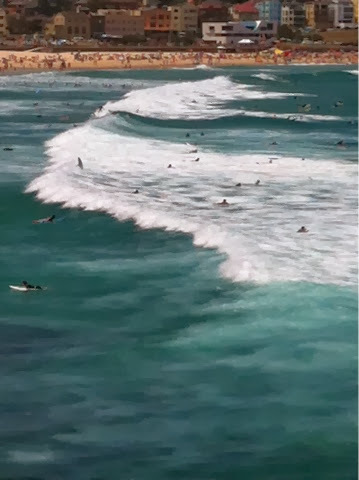 We had a little walk along the beach and watch the surfers in awe of their skill. 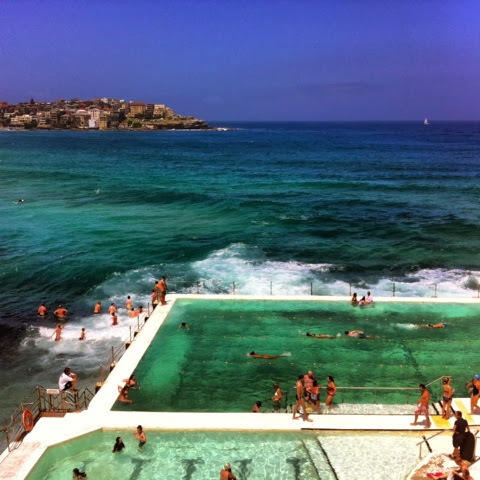 We made our way around the amazing ocean side pool and just stood for a moment taking in the view. We spent a whole afternoon there before grabbing some food and having dinner overlooking the ocean. 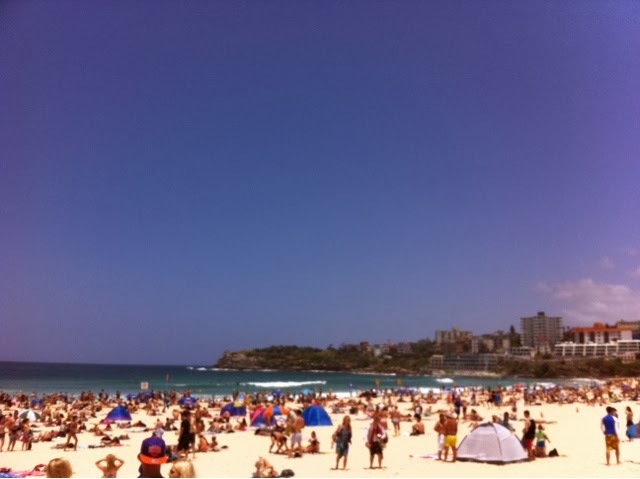 Go to Bondi, you will love it!